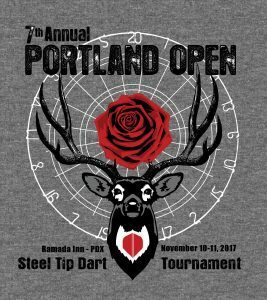 We are pleased that Phantom Chicken is Offering shirts for the 7th Portland Open. Full Zipper Hoody for $40. Please place your orders at the Phantom Chicken online store! Previous story 2017 Halloween Shoot!!! !